Hey everyone! 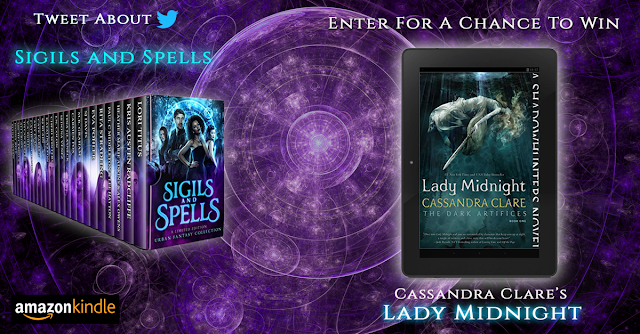 Enter for a chance to win Lady Midnight by Cassandra Clare. All you have to do is Tweet!